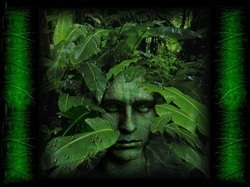 akasha is like translates to; earth library , now its because earth is the pinultimate height of creation (sorry spurious physical alien agenda ppl) the 'great awakening' was not u terds people awakening, it was earth awakening; genesis singularis, and the wayshowers r the crown chakra of her creation; of all of creation. i am one such fellow, i show the way.. my names ben couwenberg u can refer to me as benjamin consciousazine.com site creator. i have always been able or attached or rather open to receiving akashic information even as a kid adolescent before i knew the moniker (title) of 'akasha'. This is probably why i said to myself once as an ego talking to itself.. hm i am in communication with even that rock over there.. hm.. the trees speak to me.. uno just one day sitting, BEFORE i heard this term akasha too.. neway there is a big internet with lots of spiritual people loving to go on about this stuff, i just do it i havnt really received many specific downloads on this subject. it appears to be obviously information embednment, i always look to correlate physically in particality of particles what spiritual people say only very esotericly or spiritually, the thing is im not sure that is a good idea here, uno to look say at ok so whats corelative with akasha? is it atomic or sub atomic level and hows the information stored over eons and etc.. well its far from me right now to explain that, because personally i believe u need some background understandings like about how time works maybe and youknow there are things we just dont know yet .. HOW stuff occurs. but yeh essentially its some sort of hypercomunicative ability to do with as the picture below states and also i always had the notion of the past mostly, like looking back into an old book library, but i think ... look at patterns.. there lay a big secret to figuring this out just in there, just viewing patterns, and so hence yet again that darsdidly jolly fellow terrence mckennas work or the time wave hullabub is to be thought of in my opinion. due to the resonance waves possibly being half of what i meant by look at patterns. also the idea of morphic resonance by rupert sheldrake. 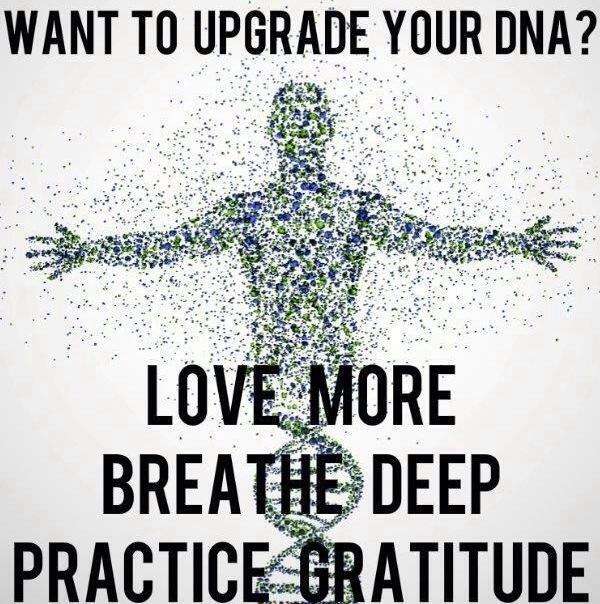 then these days u have people speaking of unlocking other DNA strands and upto 12 of them accessible. not sure if half of them are on the same page and these DNA strands r meant hyperspatially or physically. either way we know the environment can unsleeve genes even via how bruce lipton showed us (which a smart person like me didnt need him to show me i guessed this from like age 10~! ffs) the biology of perception. I guess somehow i thought these two subject areas so to speak overlapped so i put them on the same page. maybe one day we can get a good explanation of this and get to the bottom of it all. Still doing this page up/ very scrappy, why dont u google gaps? to help u connect the dots. I first heard of the termonology 'keylonic' 'keylonic dictionary' and keylonic communication in i think 2009 and it appears its this ashayana deane's work. I took it to be different to "channeling".. more of an :/ (eek struggle for words here) inside than outside sourcidge. more of a seat of the soul thing or akashik access thing. During Inscension you can access akasha, people seem to access different streams of it. Ben Williams: not sure man, I havent looked into it properly yet...just got pushed towards it, so doing some searching first... im feeling yeah if someone where to look into it theyd find similarities between it and kundalini dna activation... just manifested differently you know... no doubt thered be heaps more similarities and with other fields too... Do you have a page on this kind of stuff on consciousazine? Ben Couwenberg: i take it as your lifepath key access. 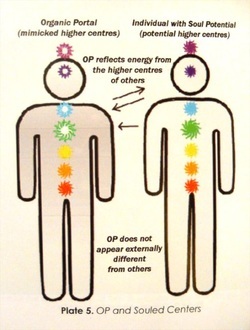 Ben Williams: access to your soul potential? your destiny (not in the context most use it), like the unlocking of your purpose? Ben Couwenberg: well asymptotic ascent seems to be. terrence spoke of this. thats the jist of the compression period its the jist of the conserving novelty by the timewave. so. therefore it appears destiny is. i will have to talk further on this because im interested i wana contact that lady too..
just unlocking codes as u go.. pre life arrangments. "All the possibilities of your human destiny are asleep in your soul. You are here to realize and honor these possibilities. Possibility is the secret heart of time." now psilocybin cubensis gives access to this quite easily-morphic resonance of our species and so u encounter archetypal resonances from the akashic morphic resonance fields, this clearly has deep quantum sub atomic roots. Well im going to look through this work soon.. more thoroughly. that keylonic dictionary and so forth. But, as ben williams said his friend julie said she thinks this keylonic stuff is the only way for DNA activation..
yes dna has something to do with it. AS environment (outside things) can unlock unsleeve genes (watch Bruce Lipton explain it to you). Therefore i will discuss this concept of these 'extra spiritual strands of DNA' that iv noticed circling the new age communities for the last few years..
Ben Williams not sure about that... no... I'm assuming or intuiting that Julie herself (bens friend) thinks that deanes way is the only way to activation... I got the vibe Julie's under the impression that deanes way is the only way... not sure if she's assuming that of Deane or if Deane said it outright. if Deane said it's the only way to activation I'd tend to think she's a fraud... if Deane said that herself. dont particularly like her.. actually. in fact. i shoved off her project camalot interview..
an i did say maybe, an i do not mean i do either (fully understand or agree with). i think i might though.. needs to surface into words though, which it seems to be doing, an it is therefore that i wouldnt dismiss this notion. 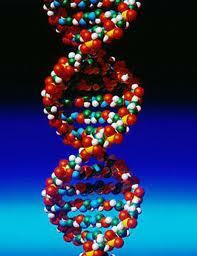 However thats only on a spiritual DNA sense.. ofcourse u can unlock 'physiocal' DNA with peptides moods emotions etc. go down to meta genetics... so this is the physiological dna activation as opposed to deanes style of spiritual dna activation? does the page SAY psychological ? dna?! because then! all three encapsulated ! body mind spirit. I know organic portals dont keylonicly" or akashicly communicate. "According to the collective entity Ra. "As of December 21, 2012, many beings on the Earth 3D will consciously experience a change after space-time continuum which connects Earth to a space-time coordinate future. This will mean frequency 3D Land 2.5da pass 3.5d, and includes the idea of increased awareness, and the ability to perceive possible ancient civilization inside the Earth: civilization Agarthian. Along with this, there is the reality and nature of ascension to the frequency band of the fifth dimension of the earth under your feet. This 5th dimension quasiphysical, core nexus highly multifaceted realm of Earth known as Entura Ekasha Lyra in the language and in fact the source of emanation of all aspects of herself - Tara, Gaia, Aramatena, Terra, Earth. ascending order to Entura Ekasha/5-D Earth. wave crest morphogenetic completed in 2017 and the possibility of ascension to the 5th dimension Earth completed within the years 2022-2025-2026. those who have fully assembled its sixth etheric DNA strand, requiring full assembly lines lower, and are known in the biblical tradition as the 144,000 angels of God. Indeed, the figure of 144,000 is the minimum requirement of 6 of etheric strands / pineal gland / third eye and the people gathered enabled to change the reality that is going to take a new direction from December , 2012. They are indigo, crystal, rainbow, and the last, diamond children, and will be an integral part of the future of mankind both in continuous physical spacetime and etheric quasiphysical and its variants sisters Earth, and by extension beyond." Ben Couwenberg: Wait there might be something to these words yet. yeh underworld -spiritual underworld- what we perceive as intangible from our egos perspective-so akashic, i mean i have experienced this on psilocybin cubensis deeply but we all touch this living loving light energy transcendental object at the end of time, evertime you dream.